Lanscape of Souls is a conceptual tribute to renown German painter Caspar David Friedrich. 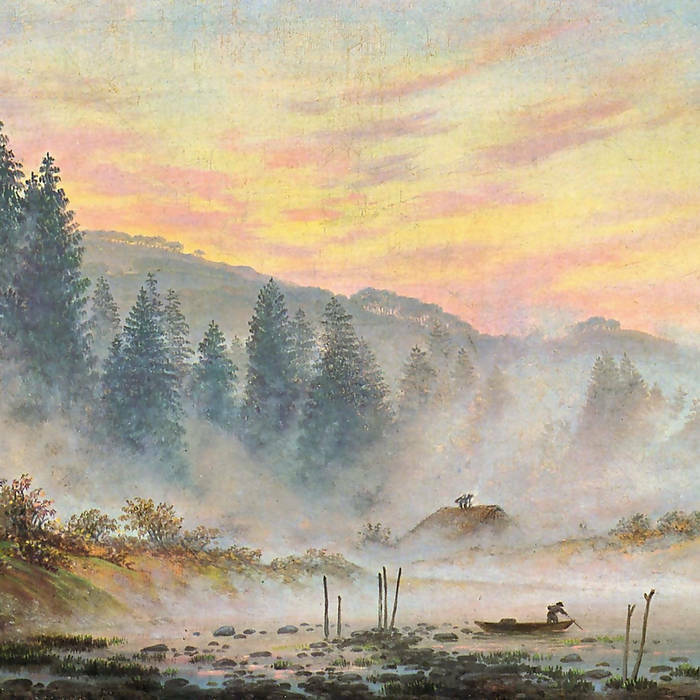 Recognized as one of the country's most historically significant artists, Bjorn Rohde illicits rich textures, deep atmosphere and vivid harmonies to reimagine Friedrich's celebrated portrayal of nature. Written, produced and mastered by Bjorn Rohde.